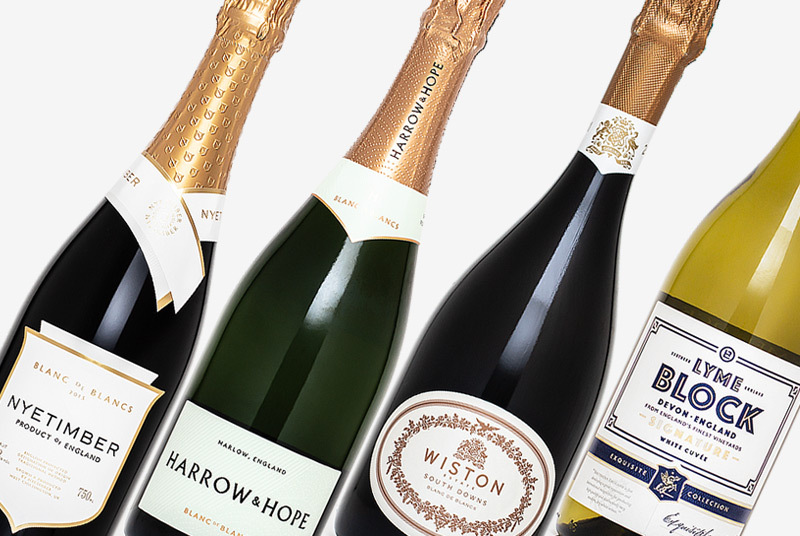 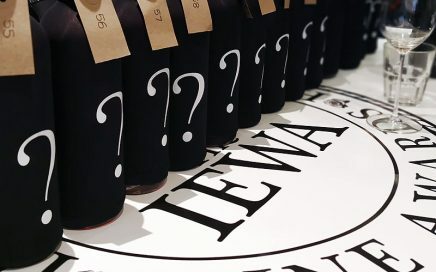 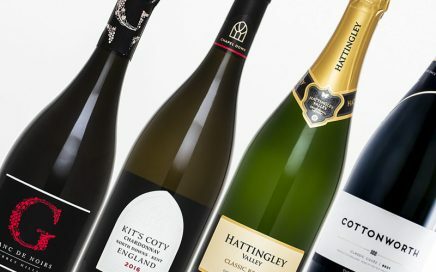 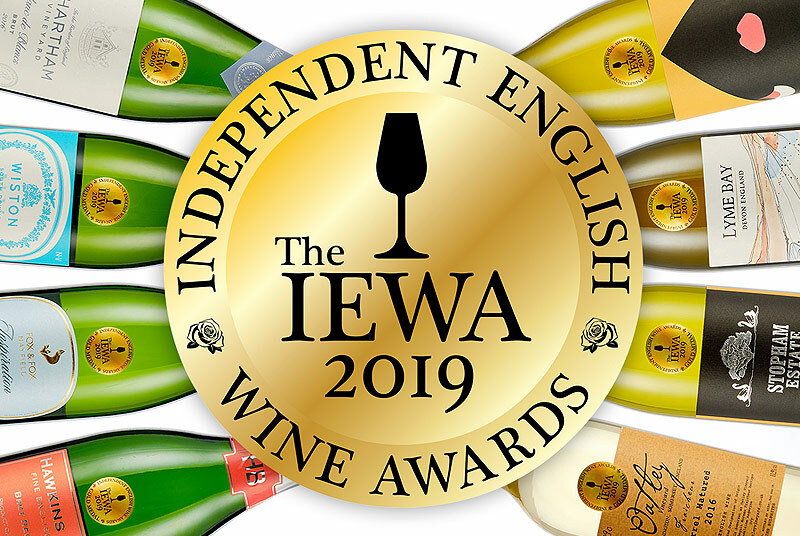 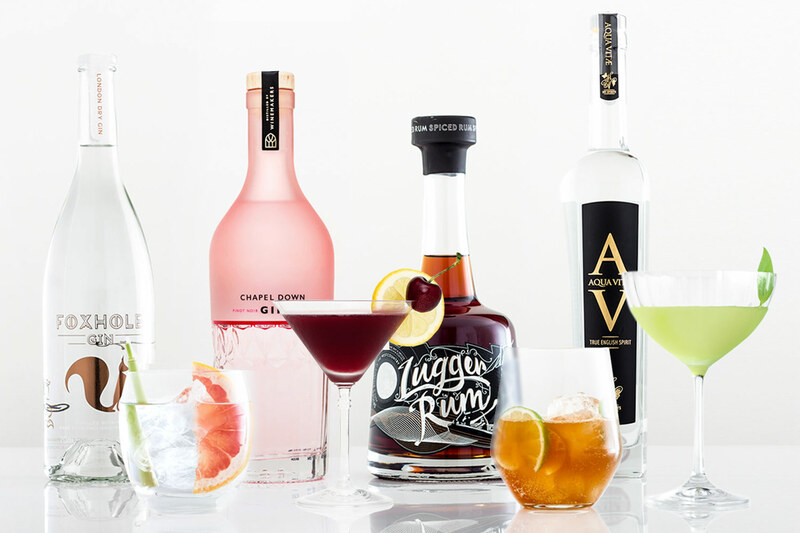 Four delicious sparkling wines from Hampshire, a special cuvée from Surrey and the latest Kit’s Coty Chardonnay form the February Round-up. 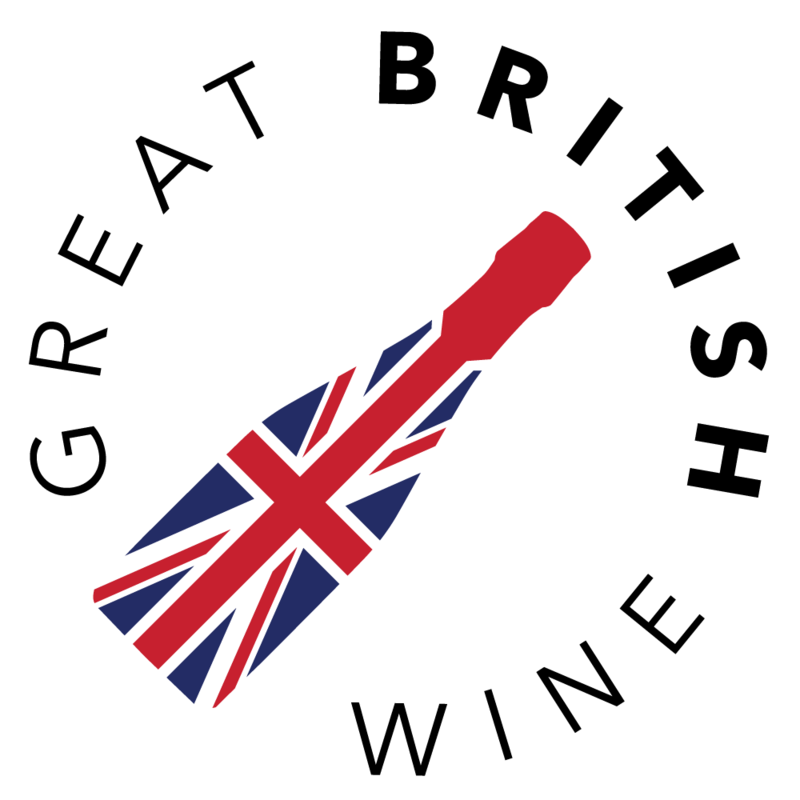 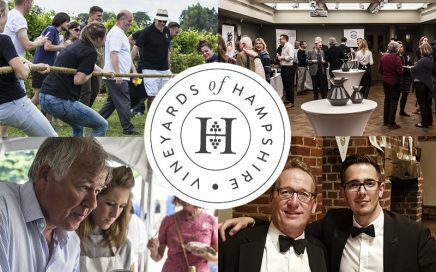 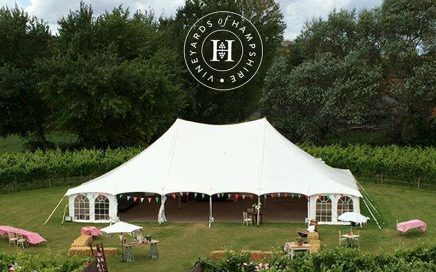 Celebrate Hampshire’s premier wines at the Vineyards of Hampshire Wine Festival. 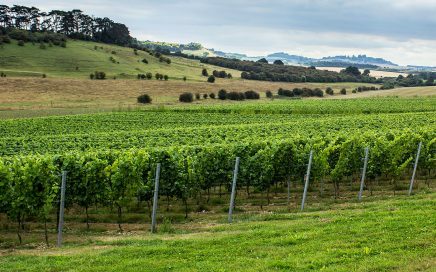 A bright and refreshing Hampshire Rosé with delicate summer berry notes. 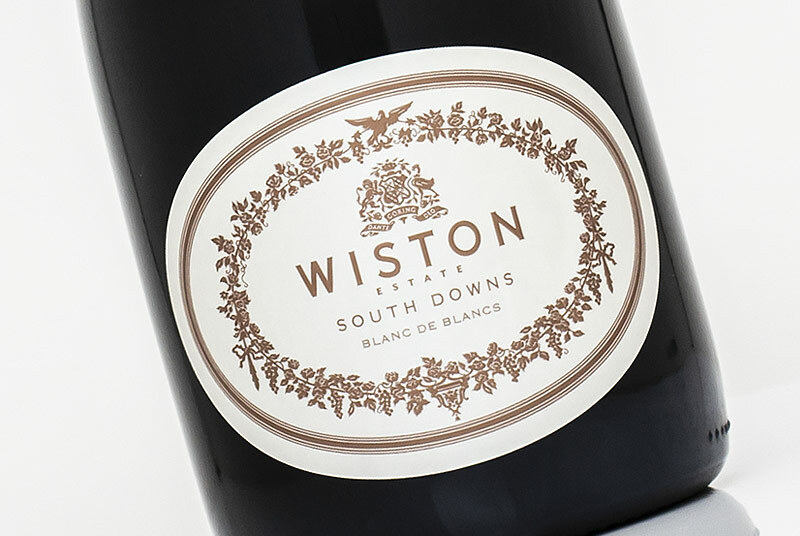 A lively fresh Classic Cuvée with zippy acidity and mineral character. 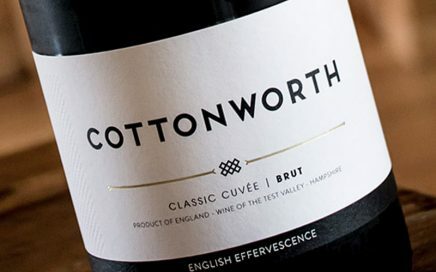 A visit to Sparkling Wine producer Cottonworth in Hampshire.